Ethiopian suspended its operations in Somalia following the outbreak of hostilities between the two countries in the late 1970s. Relations have continued to thaw especially in recent years. Conflict in Somalia which erupted in subsequent decades and continues to the present day has prevented most commercial air carriers from returning. Turkish Airlines is the only other major international carrier that flies to the country. 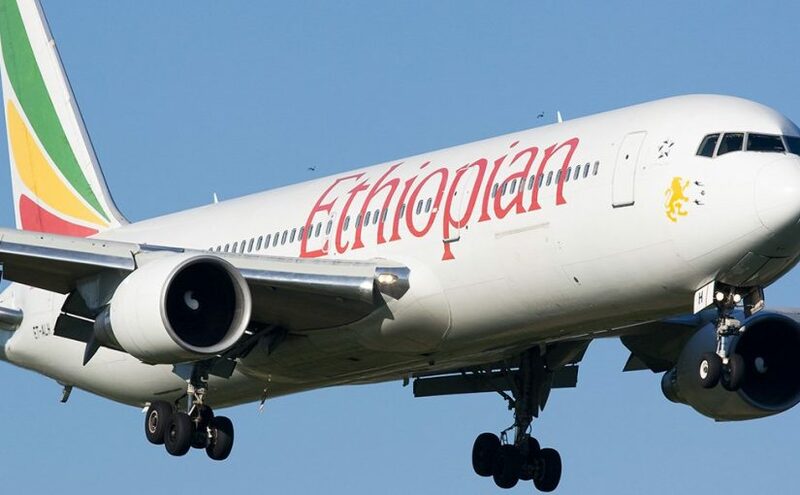 “Our flights will quickly grow to multiple daily flights given the huge volume of traffic between the two sisterly countries and the significant traffic between Somalia and the rest of the world,” Tewolde GebreMariam, Ethiopian Airlines’ chief executive, said in a statement when the airline announced a return to Somalia. The new development follows a series of diplomatic breakthroughs sweeping the Horn of Africa region, Ethiopia mended ties with Eritrea, Eritrea sorted issues with Somalia and Djibouti with Ethiopia, Eritrea and Somalia having signed a tripartite agreement in May.